In my earlier article (What is DBMS?) I’ve explained about Database Management System abbreviated as DBMS. Here, I’ll list down the types of DBMS and the uses of each type. There are several types of DBMS. Below is few of the major and commonly used types of DBMS. OODBMS or ODBMS is a database management system which uses the object-oriented programming concepts. 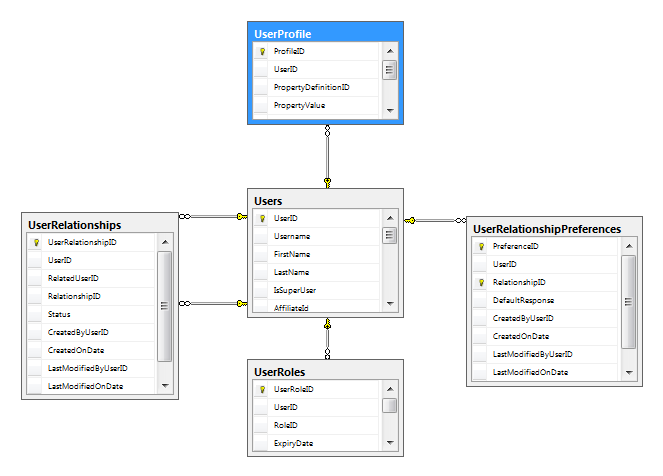 So the database is integrated with object-oriented program and offer a single integrated environment. Nowadays OODBMS is used for complex data structure, which makes easy for displaying the complex data in the application. One of the best example of OODBMS is Language Integrated Query (LINQ) using SQL Server. LINQ was introduced by Microsoft in Visual Studio, to be used with Dot Net Programming. OODBMS is still in evolving stage, but it’s being adopted by the programmers and organizations. ORDBMS is other wise called as object relational database or ORD. ORDBMS is a hybrid model which uses both the RDBMS concepts and OODBMS concepts. ORDBMS extended the capabilities of RDBMS to use the object-oriented programming language, so as the benefits of RDBMS and OOP can be obtained. That’s why ORDBMS is otherwise called as Extended Relational Database Management System (XDBMS). The traditional RDBMS is easy to store huge amount data with the data types available in RDBMS. The object-oriented programming, extends the data types and allows the developer to use their custom data types which will allow handling complex data structure in much easier way. The best example is the Database First method in Microsoft’s Entity Framework Architecture, which allows using the legacy RDBMS database like SQL Server and extend its capabilities with LINQ and Entity Framework to achieve the ORDBMS concept. Hierarchical DBMS is a predecessor of RDBMS. It follows a hierarchical model which is based on a tree like structure of records. i.e one record could have only one parent. The parent record can have one or many child records. It was introduced by IBM to get more advantage over the then popular DBMS. Network-DBMS follows the concept of many-to-many relationship like a network. Unlike hierarchical data model, in network data model one record can have many parent and many child. Just like hierarchical model, network data model is also a predecessor for the relational database management system. Eventually RDBMS replaced network data model and hierarchical data model.